Hot Lunch orders just got easier! We have now moved our hot lunch ordering system to a strictly online platform managed by Lunchbox Orders. 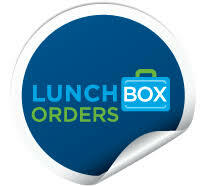 Visit Lunchboxorders.com to see our menu and make your orders today! 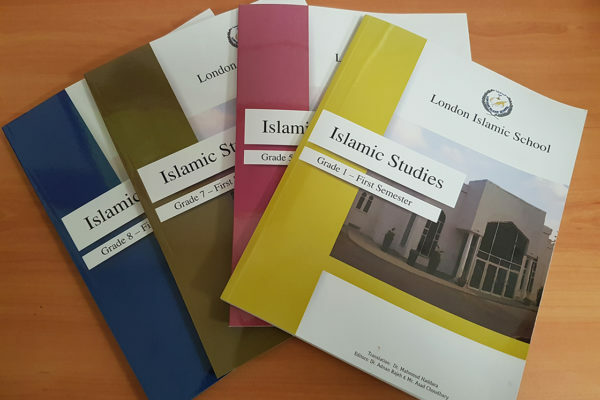 Our New Islamic Studies Curriculum has been launched this year! We are proud to offer a curriculum that is inclusive of in-depth knowledge, hands-on activities, critical thinking, and pedagogy that engages. Instilling the love of Islamic Education is our goal! 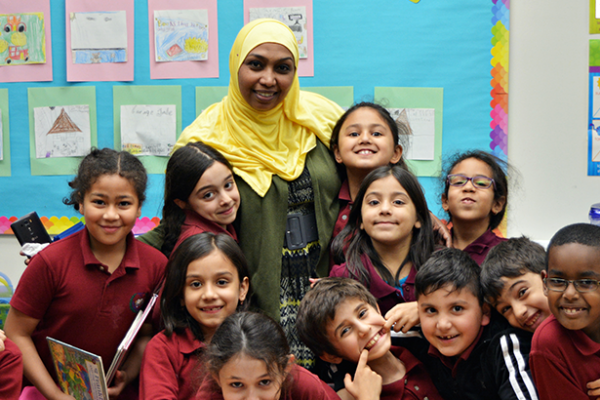 The London Islamic School won the Healthy Living Champions Gold Award! Remember how hard our school worked together on physical activity, healthy eating, and mental wellness last year? It has all paid off! LIS received $150 to buy materials to support healthy living. 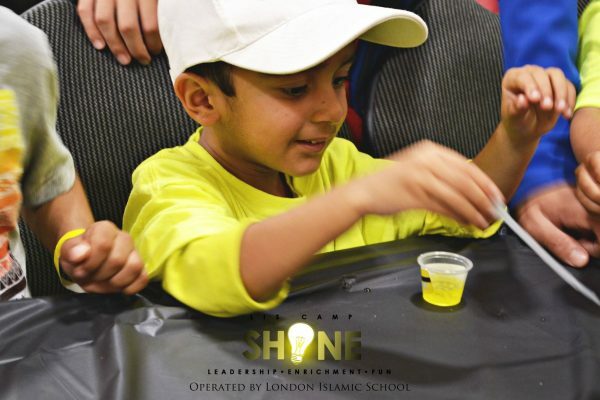 The London Islamic School is proud to offer it’s Summer Program – Camp Shine to over 80 students this summer. Camp Shine is a unique, one-of-a-kind summer program which offers our students a learning experience through exploration and hands-on learning. The month of August has so quickly approached us. 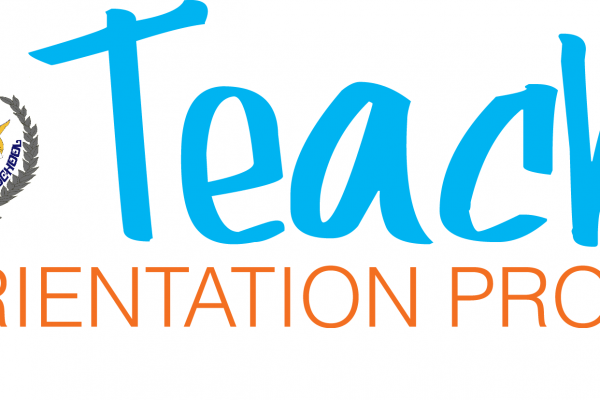 Our Teacher Orientation of 2017 will be held in the week of August 28th. We look forward to welcoming all teachers back to LIS for another fruitful year for our students and staff. The London Islamic School looks forward to welcoming all new and returning students back to school on Tuesday September 6th, 2017!